This post was compensated by GlampingHub.com. All opinions are my own. This past weekend, I shared that we are giving experience gifts this year. What the heck is that?! 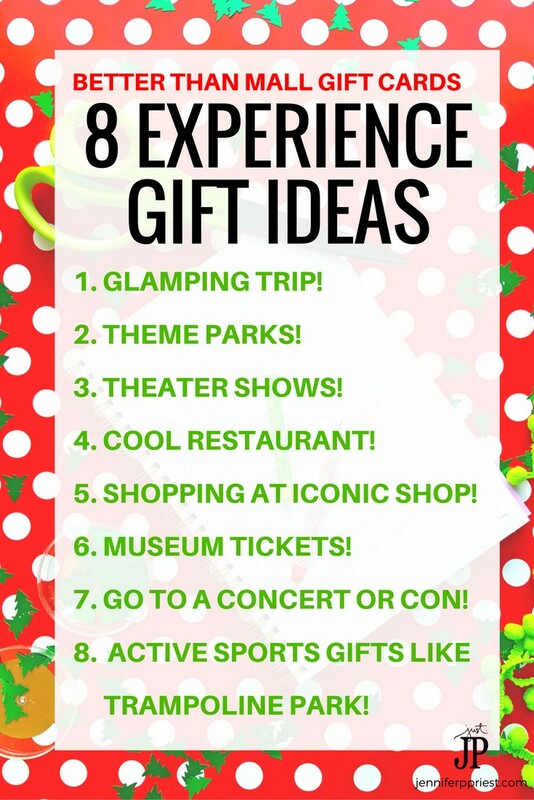 You know, instead of adding to the clutter with lame gifts or more mall gift cards, we are giving cool and exciting experiences. You'll always remember that cool adventure you had but who remembers what they got for Christmas two years ago? Not I, not my kids, and not my family. You feel me? As I started on my search for amazing experience gifts, I knew I couldn't be alone in trying to find unique ways to give “experience gifts” as well as unique experiences to give. Dinner and a movie is cool but not so exciting, know what I mean? Getting a gift card for an experience is key because the more locked in you are to dates and such, the harder it is for the person to redeem the gift. But more about that later … If you're looking to give more meaningful gifts this year, you are in the right place! I created a list of 8 AMAZING adventure gifts ideas to help you make this holiday special and clutter-free. So first things first: you need to KNOW what to get someone before you book an experience gift because they are not always refundable or exchangeable. If you can get a gift card, then that's the safest bet; I recommend which of these options has gift cards in the list below. Besides paying attention to their likes, wants, and desires all year long, you can also ask for a Christmas wishlist and ask them to add experiences to the list as well as material items. Once the list is complete, it's time to start researching! 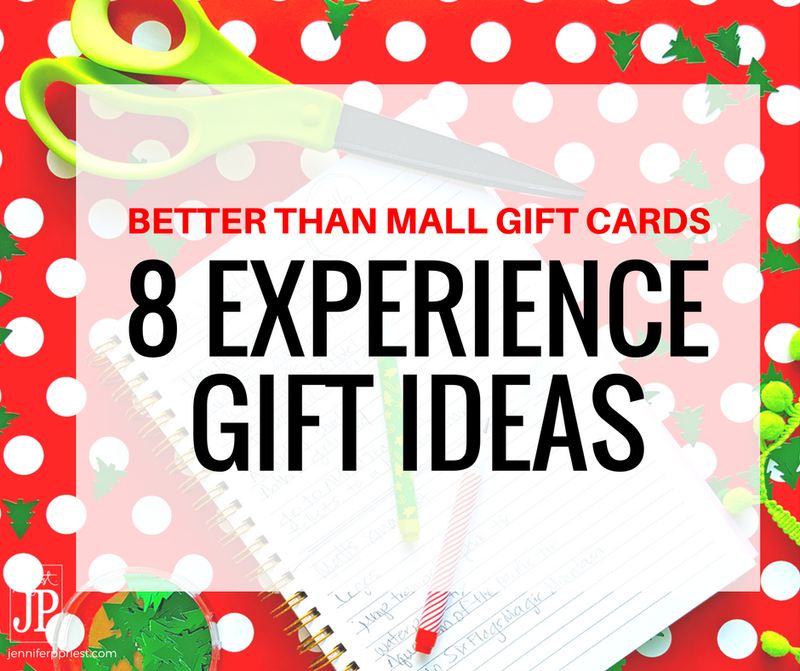 Now, if you have no idea what to get them even after all of that, check out this list below of our ideas for experience gifts. Please note this post contains affiliate links. When you click the links and make a purchase, the retailer pays me a few cents in commission at no extra charge to you. This keeps the Keurig full so we can keep sharing smart practical DIY ideas like this one, with you! Thank you for your purchase if you do click and buy ? You know, concerts and cons, right?! Last year I gave Xaver tickets to see The Cure for Christmas. He loved them! To make this gift a surprise, listen to what they talk about that they love. Xaver said he would love to see The Cure and I even had him tell me what seats he would have bought if he could go. I did the rest! If the concert is far away, book a plane ticket and hotel room as part of the gift. Make it super special! Seriously, getting tickets to a concert cost MUCH less than many of the material things that were on Xaver's wishlist and he'll remember this forever. Getting tickets to the Cons, like ComicCon or DragonCon, can be more challenging. Get on the email list for the Con they want to attend so you can see when tickets and early bird prices get released. For ComicCon, it's a lottery system so you might not be able to get in, despite your best efforts, however you'll be on the list and in the know when opportunities happen. Pay attention to what they talk about through out the year and signup for the newsletter for that event so you can grab those tickets fast! Shopping at the mall is cool. I guess. But shopping at the Wasteland Thrift Shop? THAT is REALLY cool. Create ticket book with tear sheets your teen can redeem with you to go on a shopping adventure to an iconic shopping destination. Or give them the funds so they can have this adventure with their friends. You can even do this for your own friends – plan a girls day with stops at their favorite places or places they've always wanted to go! To gift this experience, buy something and tuck a handmade “coupon” inside that is redeemable for a trip to this store. Works great for book stores! 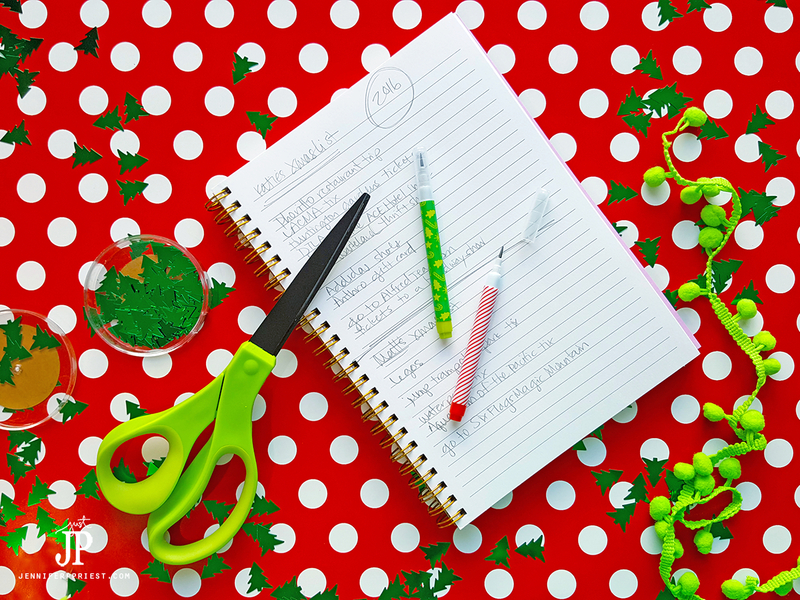 Get a copy of the menu to wrap and give. Or wrap another gift in the menu and write a message on the INSIDE with the date of your reservation. Get something similar locally that can be used to reference that place. For example, Katie wants to go to Alfred Coffee in LA so we could wrap a coffee cup and put a note inside, redeemable for a trip to Alfred! Some restaurants sell merch with their logo on it – wrap this as a present with a letter inside telling them what your plan is! Macaron Trees in Bottega Louie makes the holidays sweeter! ? Bottega Louie – gorgeous sculptures made of macaron, order chocolates or macaron online to gift with the surprise trip! Traveling can be expensive but it's one of the ultimate experiences in life. Camping is an affordable way to travel but nobody in my family wants to go “camping”. But, glamping, well, that's a whole other story! I got an email from GlampingHub.com to check out their site that helps people book glamping trips all over the world. I had no idea there were so many options available and in so many locations like Hawaii, Mexico, and even here in California! From yurts on the prairie to treehouse getaways to cabins in the mountains, there's something for everyone and for every budget. What's even better, you can purchase a gift card to GlampingHub.com so that your friends and family can book their own trip at a time that's most convenient for them. 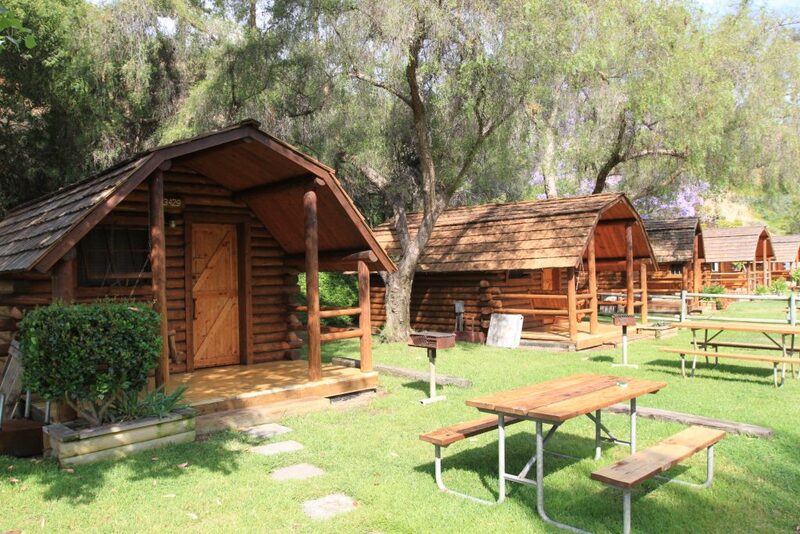 We actually just booked a glamping trip with the help of GlampingHub.com – we're going to spend the holidays in a cabin by the beach in San Diego! We'll be sharing a video tour (wi-fi willing!) of the KOA Kampground we're glamping at this weekend on my Facebook Page. I'll also be posting about how to do a holiday camping trip next week, so be sure to come back! For the hiker, wrap the gift card in a pair of hiking boots, gloves, a plaid shirt, or other hiking gear. For the family, create a s'mores kit with gourmet marshmallows, graham crackers, chocolate bars, and skewers, adding the gift certificate on top. Tie the gift cert to a fancy pillow with a cute saying on it or a glam sequin mermaid pillow! If they don't offer passes or tickets for pre-purchase, print out or hand-make a “ticket” to wrap for a gift. Your kids can redeem this with you for a trip later in the year. This way, if the place does close, you can just choose another location and not be out any money. Get season passes to your local theaters to see all the shows that pass through in the next year. Check the rules on the pass to see if it allows guests or excludes certain shows. For example, when we were looking at passes last year, Hamilton was excluded from the pass. If you're buying for someone who loves the theater, drama, or seeing live performances, this is definitely the way to go! Of course, theme parks are always fun. One of the most attended days at Disneyland is Christmas Day. I'm not saying GO to the Parks on Christmas. I'm saying gift the tickets or season passes on Christmas morning. 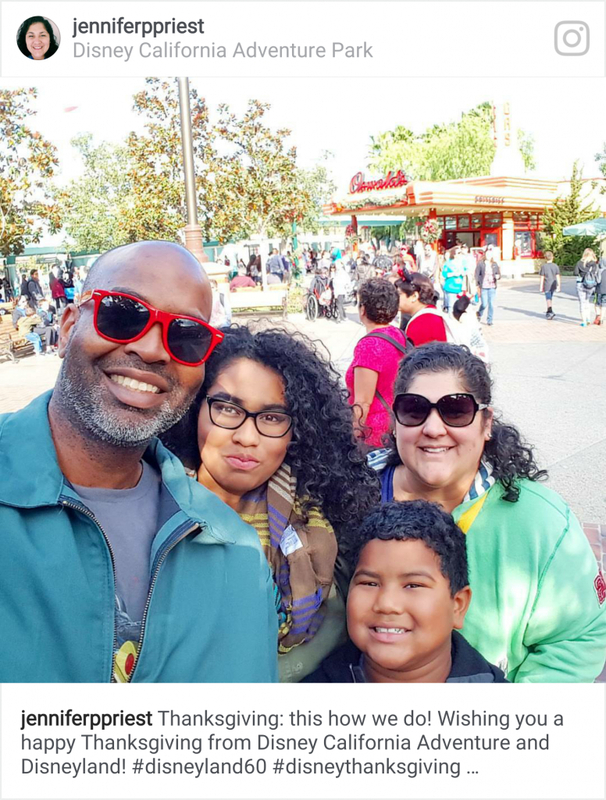 We did the math on Disneyland passes here in SoCal and if we go every other month, the passes end up being cheaper than buying a full-price ticket every other month. That's why we're Disney Annual Passholders, enjoying the Parks all year long. So if you love Disney, it's a good deal and you can make monthly payments on the passes too. And this isn't just limited to Disneyland. Look at other local theme parks and seasonal parks like water parks. My son Matt asked for waterpark tickets so I guess I gotta work on my swimsuit bod for summer *wink wink*! Many waterparks offer discounts in winter. And theme parks offer deals like buy one ticket and get an annual pass for a small additional fee. Subscribe to the theme park newsletter so you'll be alerted when the best deals are available. 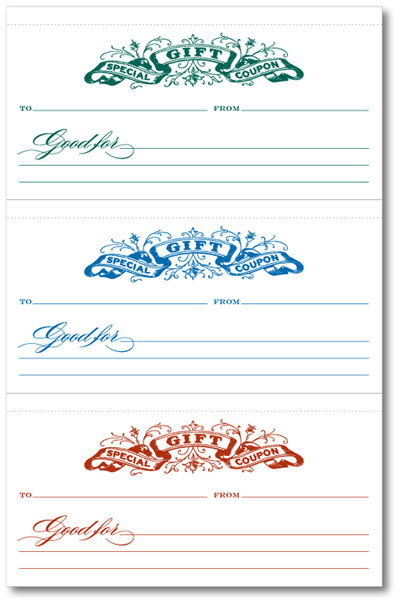 Gift Coupons designed by Cathe Holden – 3 cute designs that you can print and fill out easy! Christmas Printable Gift Vouchers – these are cute and you can customize them yourself! Are you doing anything different this holiday season? Let me know how you're changing things up, down in the comments!